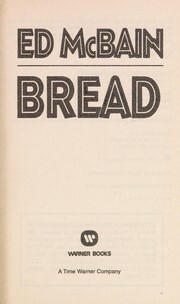 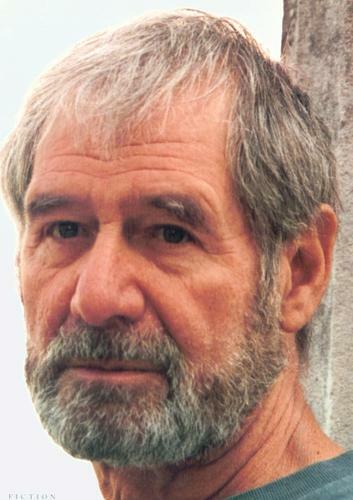 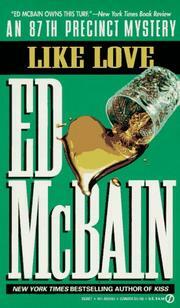 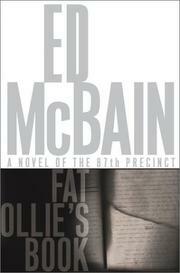 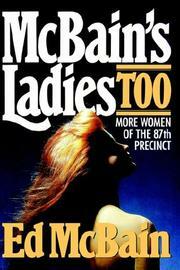 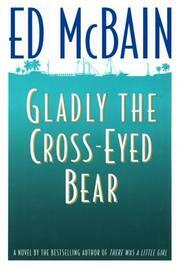  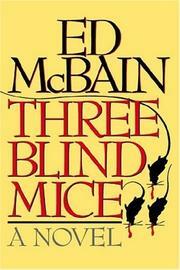 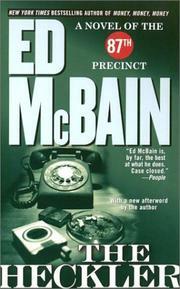 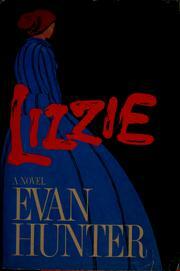 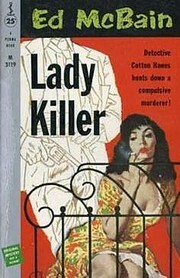 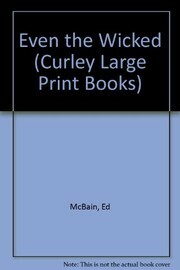 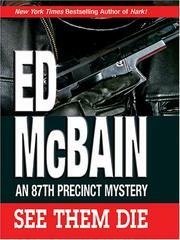 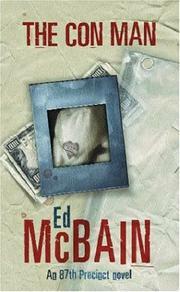 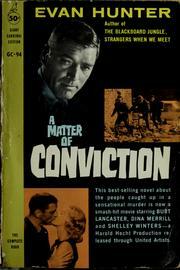 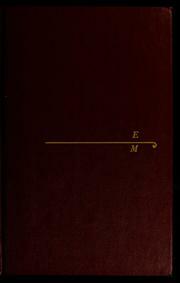 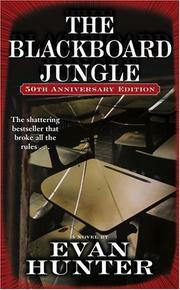 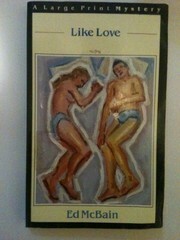 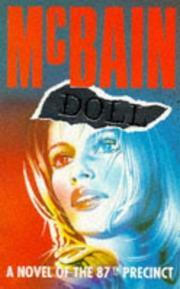 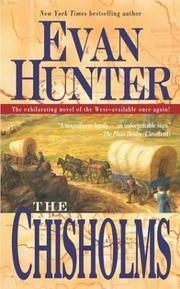  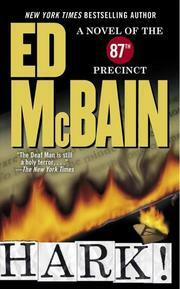 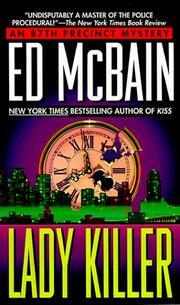 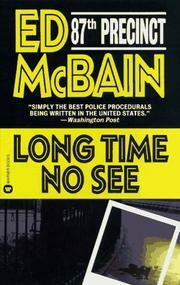 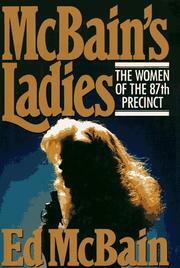 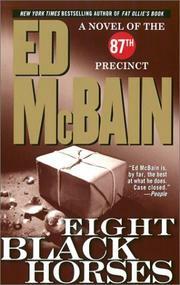 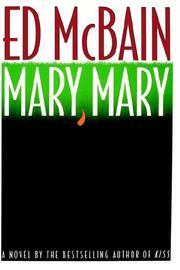 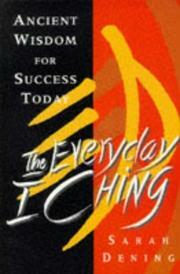 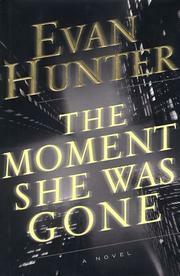 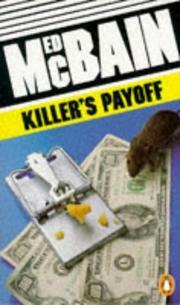 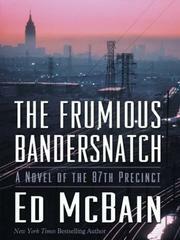 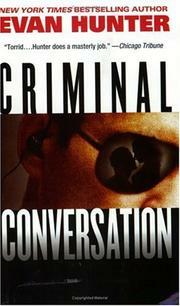 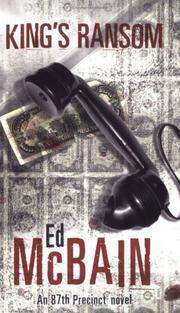 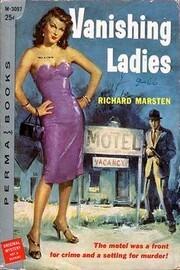 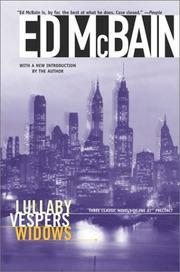 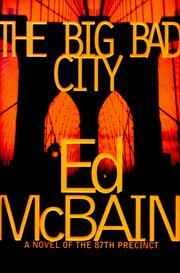 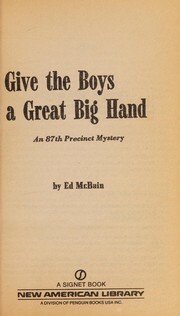 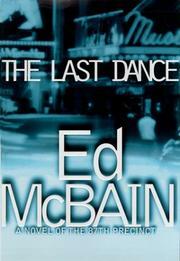 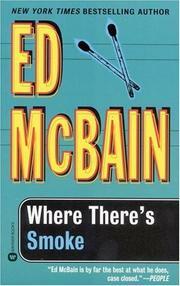 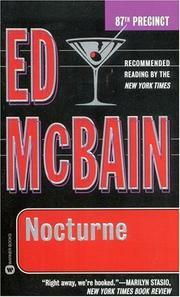 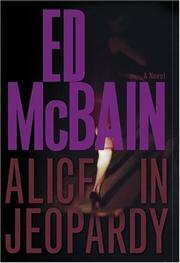 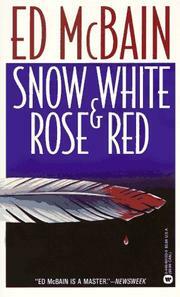 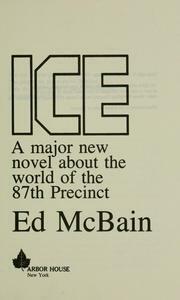 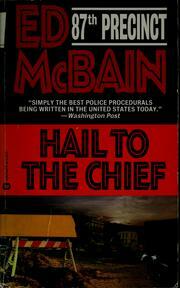 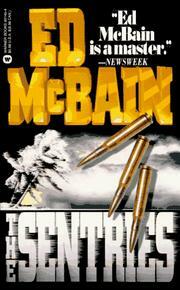 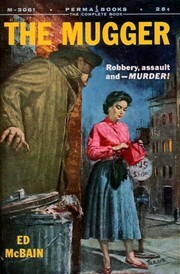 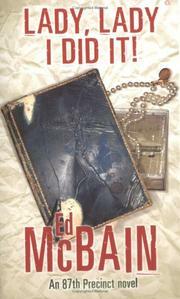 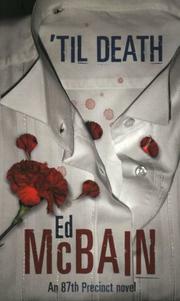 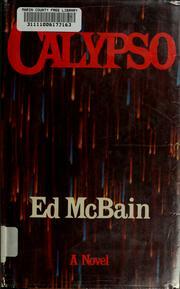 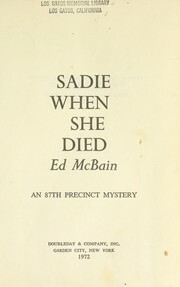 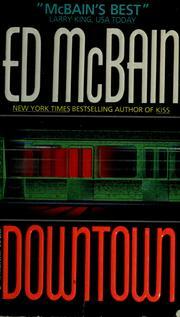 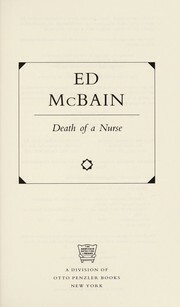 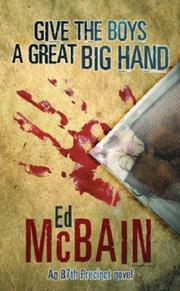 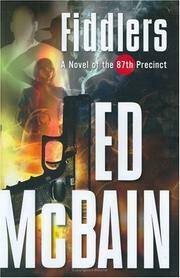 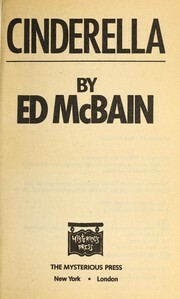 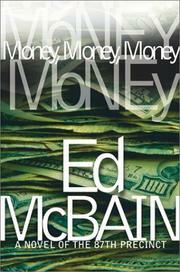 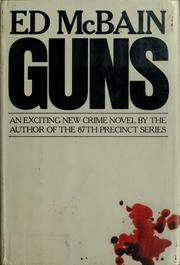 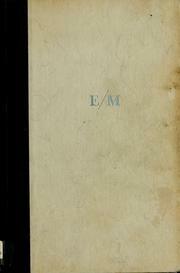 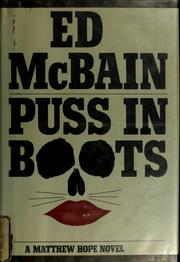 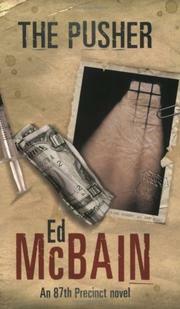 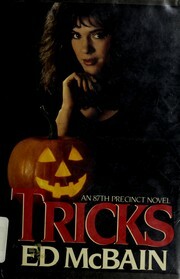 Ed McBain was a pen name of Evan Hunter. 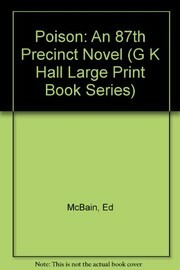  These are treated as separate authors in OpenLibrary. 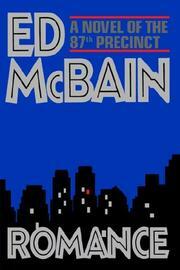 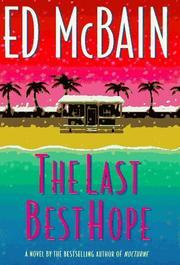 Are you sure you want to remove Ed McBain from your list? 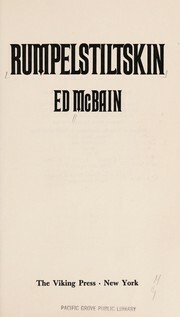 June 27, 2018 Edited by LeadSongDog Edited without comment.